Finally, A Team Building Day You Can Look Forward To! You know what you want out of a day of team building: to have meaningful experiences that strengthen the bonds between your team and that create a lasting impact. Yet we’ve all been to events where the facilitator walks you through an ice breaker, everyone rolls their eyes, and it feels awkward… Not surprisingly, you come away with very little value from those events. We avoid this common problem by having a dedicated staff of leaders that run a highly engaging outdoor program. We don’t just train our staff on the nuts and bolts of how to run an event- that’s what causes lackluster experiences. We train our staff on how to work with people. You’ll agree that it’s easy to tell when your instructor is a polished, professional who knows how to lead and inspire a team. They know the tricks of their trade and can handle just about any situation or group you throw at them with great poise. Great team building requires this because there is no “one” right way to complete an activity- there is only YOUR team’s way. And that’s the type of facilitation you’ll get with us. 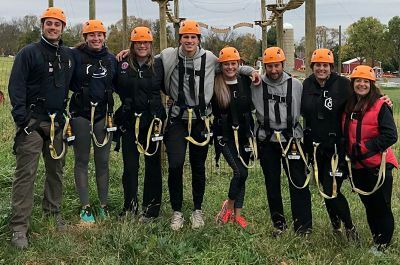 On your team building day, you’ll rotate through our low ropes course because we believe that the best learning is accomplished through doing- and doing is the best way to engage anyone’s full attention. But within the design of our course, there’s a lot of room for variation. Therefore, we can spend more time on certain activities if your team needs to focus on improving certain communication skills instead of others. 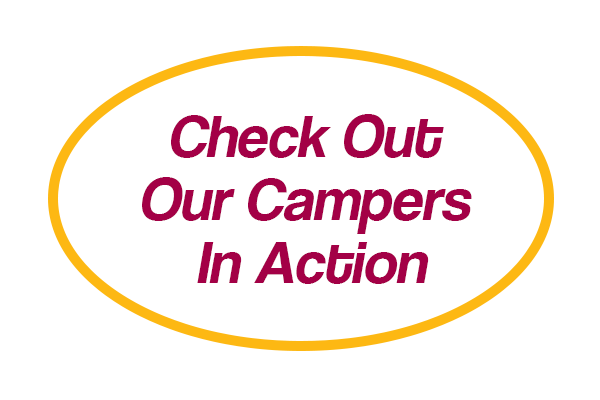 Either way, we’ll move you through activities that get progressively harder to solve. That way we get a chance to learn more about your group and how we can help them get the most out of the day. If you’re ready to dramatically improve the cohesiveness of your groups then the best time to get started is NOW. For more information on our Team Building Programs give us a call at 215-822-6313.